Keith Company engineers and builds custom engineered high temperature thermal processing systems such as furnaces, kilns, ovens, lehrs, and thermal oxidizers. We have integrated different automation solutions and data management systems in our systems. Most of these systems serve very technical and specialized niche markets such as oil, aircraft, space, advanced materials, ceramics and ceramic wafers used in solid oxide fuel cells. Keith Company therefore maintains specialized knowledge for processing advanced materials, specialty metals, advanced ceramics, electronic and bio ceramic materials, carbon and graphite, glass and more. 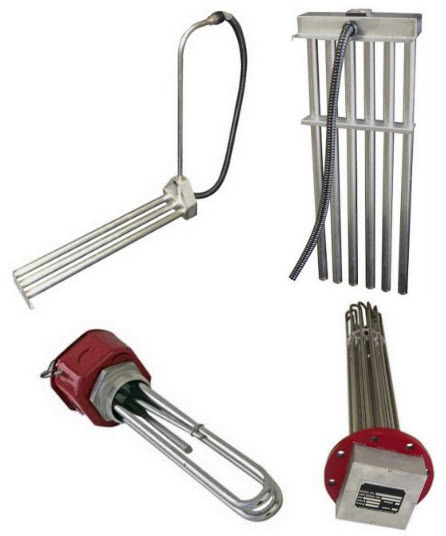 Keith's Bench Top Furnaces can be classified as one of three basic types "Heat Treating Furnaces" also known as hardening furnaces. "Draw Furnaces" also know as annealing, tempering or forced convection furnaces and "Assaying Furnaces" used for gold determination as well as jewelery making. Keith Company has implemented an internationally recognized quality management system and has obtained their ISO 9001 certificate in February 2012. 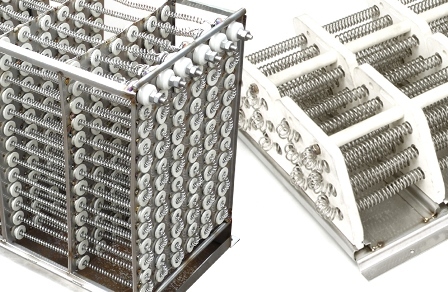 Keith Company manufactures wire wound (aka coil resistance wire) heating elements that work best for air velocities of 5 to 2,000 SFPM. Higher air velocities could cause the coils to touch each other and short out, so tubular air heaters may have to be considered. 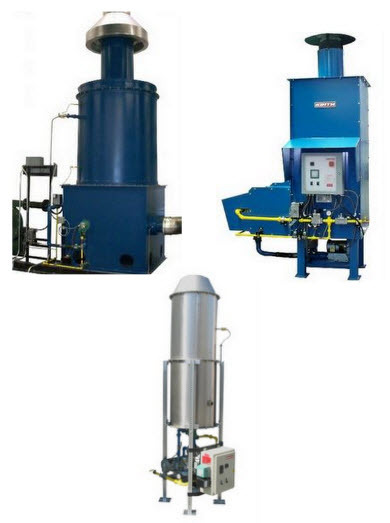 Contact Keith Company to order the furnace, kiln, or other thermal processing system you need, or for more information on any of our products.